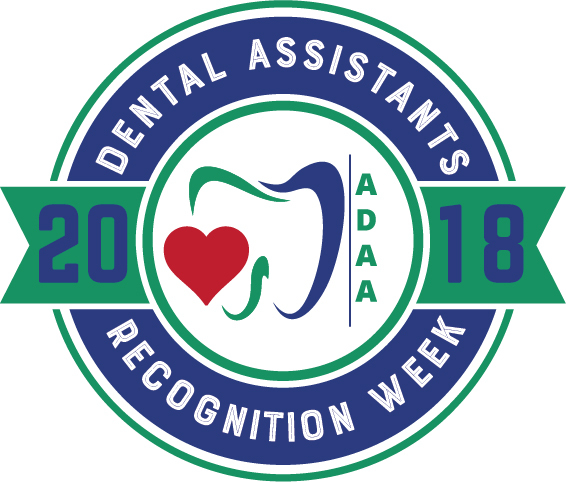 Happy Dental Assistant Recognition Week! It's Dental Assistant Recognition Week. We are so thankful for our awesome dental assistants: Christina, Paul, Laura and Ashley. We love our dental assistants and truly appreciate all of their helpfulness and dedication!